Although punishable by law, celebratory gunfire is a tradition Lebanese people still cherish, especially in weddings. 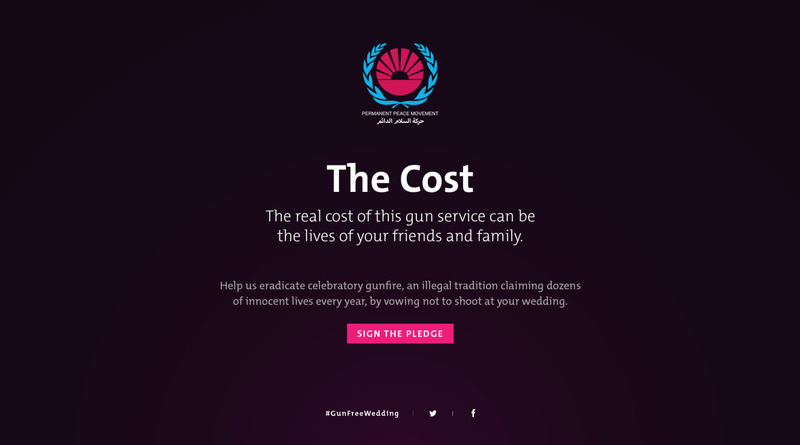 To raise awareness on its dangers, we hijacked the top wedding exhibition in the country by introducing “Eleguns”, a fake company offering beautifully executed gun shows for brides and grooms-to-be. 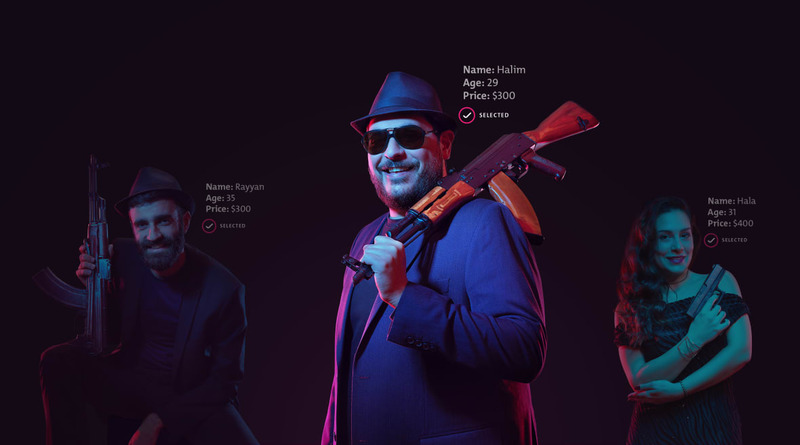 It even had its own microsite showcasing the range of shooters, weapons, and prices: www.eleguns.com. Couples who were interested in a gun show were then informed of the risks associated with celebratory gunfire, along with a rundown of weddings-gone-wrong that led to many deaths in 2017. In the end, they signed a pledge vowing to keep their wedding safe and gun-free.